It was Monday afternoon when we decided to visit the Walk of Fame in Hollywood. We spent few hours touring the place. I promised myself to come back and spent few days to really visit the place. It's almost 10 PM as we enter the Kodak Theatre and we spent few minutes right here. 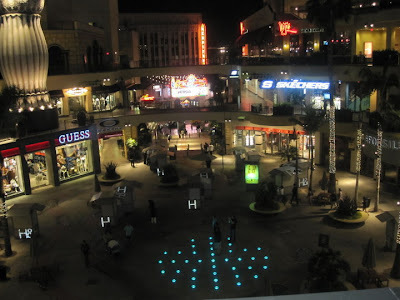 Some of these establishments were closed for the night and so; I was not able to do my shopping spree. Anyhow, these are the photos taken while we sat in one of the benches upstairs. The place is awesome at night. I love the design and decorative features in this building. 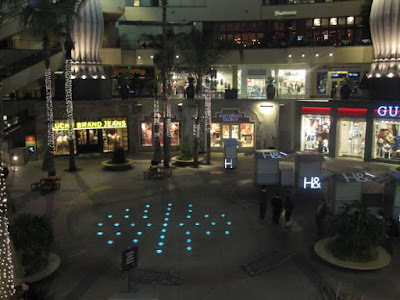 After taking pictures of this place, we went out and took pictures again to some celebrity names on the Walk of Fame. I found the name of Sandra Bullock and my night was complete! Shallow happy thoughts huh? But, I was! 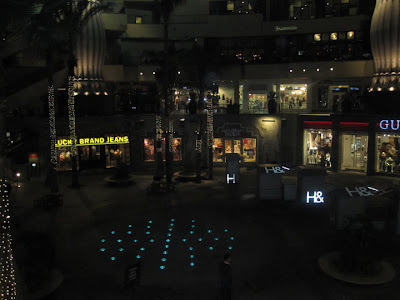 Later that night, we visited Beverly Hills area. Remember Finding Nemo the movie? Crush is my favorite character, the sea turtle who advises Marlin (clown fish) about raising children. Oh! the movie was truly heartwarming and the young and spoiled turtle was bubbly cute. Well, since we live inside a statepark, the sight of cardinal birds, turtles and deers are common in our area. 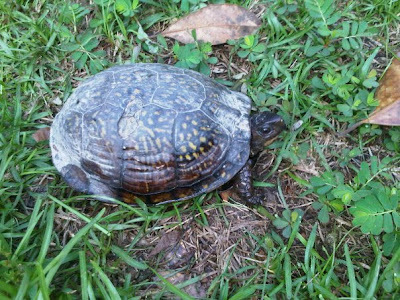 In our backyard, turtles are our frequent visitors especially this season. These species are protected but, this particular turtle had a crack on his shell. Maybe some animals attack this poor creature. I was just checking the backyard when I saw this turtle. It was early in the morning but the heat was a scorcher. I gave the turtle a piece of bread but the creature just looked at me. 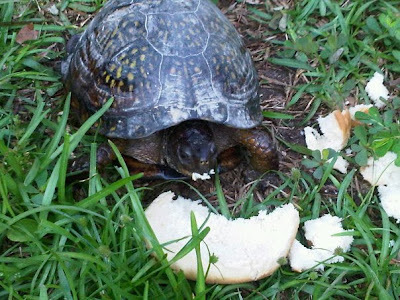 When I showed the turtle that I am eating the bread, it then popped out its head and start chewing. It was fun seeing the turtle having a good breakfast. If only I can keep it as a pet but, I can't. Anyway, I might check again the next day if the turtle comes back. My hubby upgraded one of our phonelines which was due last April. He decided to order the latest HTC phone and I must admit, I love his phone. The screen is big and loaded with 16GB microSD card. I watched the Transformer movie which was pre installed, the quality of the picture was awesome! 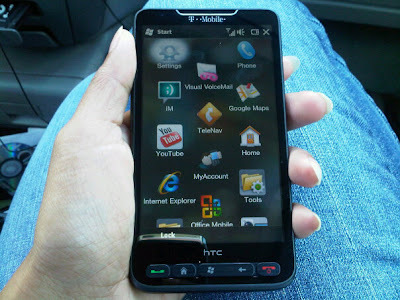 One thing more, unlike my Blackberry which the cover was a plastic, HTC HD2 is a solid metal and glass! Double awesome! It has 576MB of RAM, a huge contributing factor which is like my first desktop computer. This is a phone and so handy, it is like having a pc in your pocket! Cool! Highly recommended! I was browsing to youtube website looking specifically to this song. I like the tempo of this song and my husband loves the tempo and the lyrics. This song was composed by Sarah Mclachlan for JONATHAN MELVOIN, keyboard player of SMASHING PUMPKINS who died of heroin overdosed. 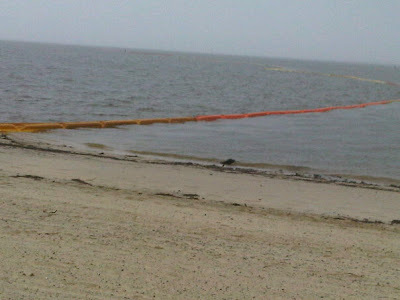 Here in Ocean Springs Mississippi, the city and its people are making extra preparation to keep away the crude oil from the shoreline. The fatal explosion of an oil rig off the coast of Louisiana last April 20, 2010 gives a total blow in the fishing industry and eco-tourism industry in the Gulf Coast. This BOOM is just a prevention and hoping that it will work for good. We saw Mayor Moran today in the Beach area with some news men facilitating the group of volunteers who are on standby for clean up on the shoreline. It is high tide earlier and it brought some dirt from the from the sea. The volunteers clean up the trash to avoid contamination of the area. The smell of the crude oil was so strong that some say might trigger illness. Residents were advised to stay indoor. At this moment, it is a " wait and see" kind' a mood for all of the people here in Gulf Coast. We are hoping that the oil will not move this far towards our area. What do you do when you have a spare time? 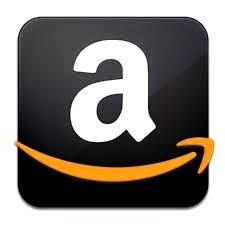 Do you go out and do shopping? Or, stay at home, do gardening and re-decorating your house? I am a homebody most of the time so; that's me doing those activities. But, when I am bored and feeling lazy, I play funbrain to keep me going. I would say if I have spare time, I play arcade at home. If you are a teenager who play games online, it is understandable. We need this kind of game to keep our minds alert. It is fun to play online games especially if it doesn't affect our regular routine as a student or a parent. 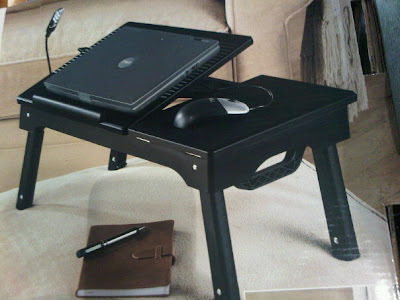 There are so many things to do in a day and playing an online game is an activity that has its own time. I do play games that energize my mind to think and forced me to create a strategy to outsmart the opponent. It somehow improve my mental ability and cognitive domain. These are positive sides that I get when I play online games. I have my favorite games that I always play and it gives me adrenalin rush. It gives me the energy to feel active once again and when I am done, total boredom is gone. It gives me a sort of energy to keep me going on my "real world" tasks. When I was a student, I play more than 20 hours a week. Now that I am older, I play less but, I have time to do arcade game online still. When we own a property, projects that beautify and improve the look of our home is endless. We love to renovate our bedroom to make it cozy and making sure that kitchen and living room's color scheme should compliment to each other. It's always a delight to the eyes to having a well manicured garden and installing new exterior shutters are likely to happen. Shutters are important add ons to protect the glass windows in our house. It can also make our home attractive and pleasant to look from the exterior side. 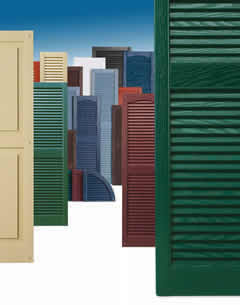 Select the color of the shutters that compliment to the color of the whole house. Having all of these done, it adds value to your home property in time. I was looking at the houses in the Gulf Coast area and almost all of them used exterior shutters. They really look good and in fact it attracts my attention to it. The wood design and the color made it more attractive especially when the house is colored white with deep colored shutters on it. Anyway, we never get tired when it comes to home improvement, don't we? My next project is the garden area, what's yours? It is springtime and planting flower plants and having a vegetable garden in the backyard is another project that I am dealing as of the moment. Let us make our home a nice place to enjoy everyday with our family.